This is a real story driving Kpop fans angry. It is hard to believe that that is an offline published magazine, not an online one. It was different from the number of people in the first place. The fans were extremely angry. It is not because NCT127 was mistaken for BTS but because foreigners think Asian people all look alike. This seems to be a disgusting thing to the fans. They even deemed that this is a kind of racial discrimination. 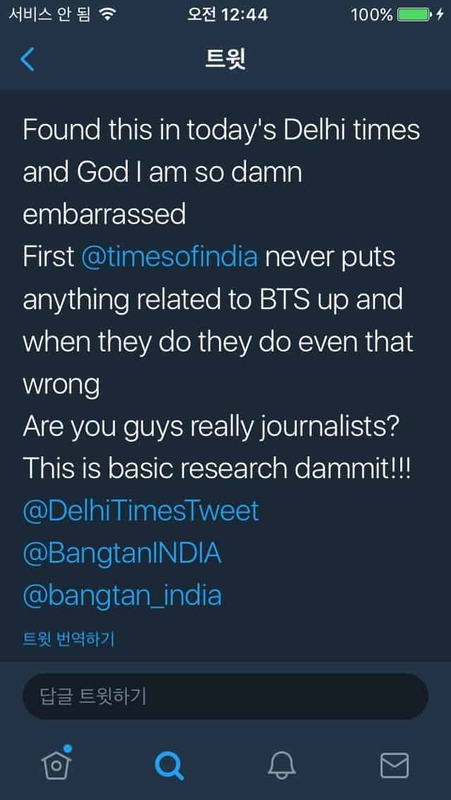 The picture was from an article in an Indian magazine called Delhi Times. [+86,-18] BTS should have been angry with this. 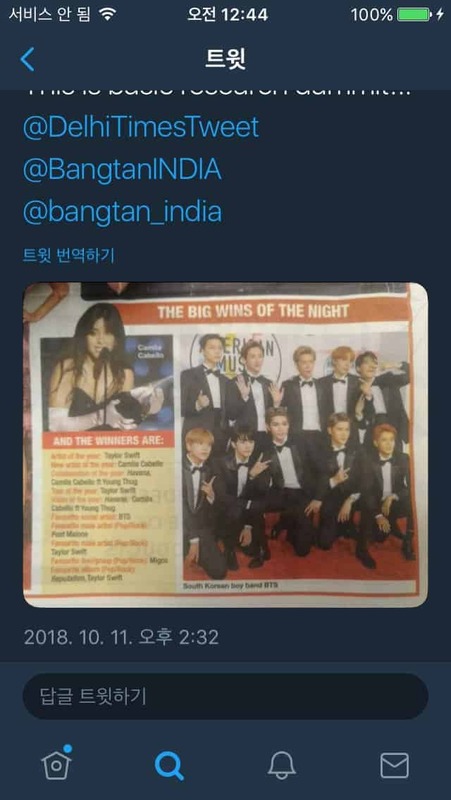 They are the ones who won the award, why did this magazine exert NCT’s photo?